Today, the team and I hopped onto YouTube LIVE to show a sneak peak from the March Club Canvo, the Celtic Roots Stencil. This multipurpose tree stencil can be a tracker for lots of things. It is a visual prompt or motivation tool for you to use in your Canvo Bullet Journal to keep your goals on track. It's quite the stunner! Our very own Katrina designed this stencil for Club Canvo and did the demo. 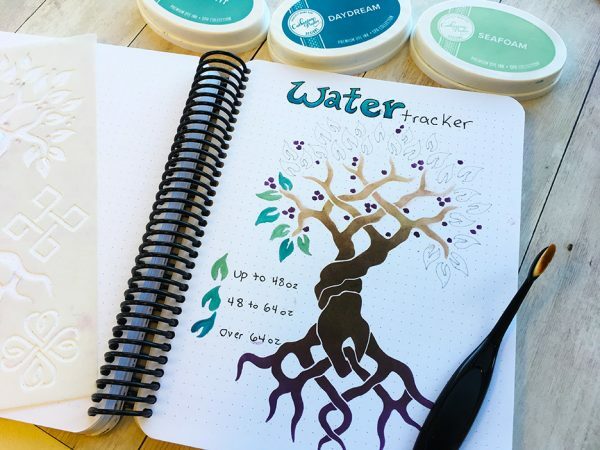 You guys decided it would make a fab water tracker. She also shared one she had done earlier that she set up as a sleep tracker. How will you use yours? Watch the video demo and let us know what ideas it sparks for you! 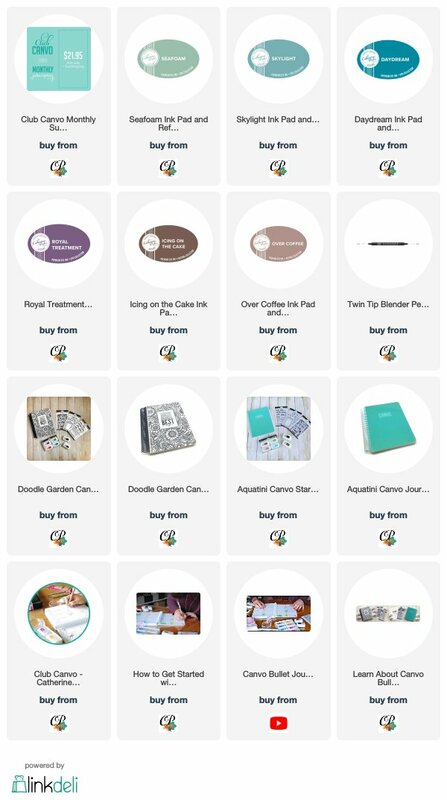 We love to see how your creativity shines in your Canvo Bullet Journals so make sure you tag us on social media with #canvobulletjournaling and #clubcanvo. 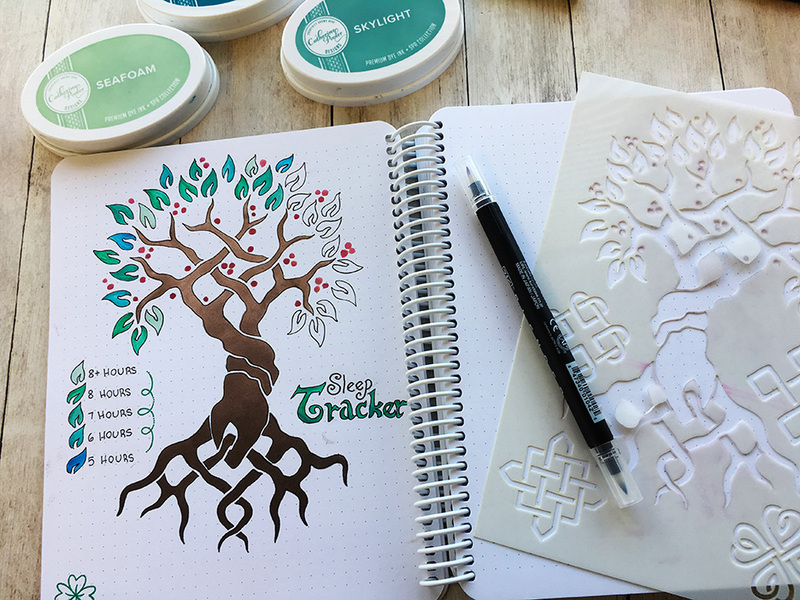 The Celtic Roots Stencil is a part of the Club Canvo monthly inspiration which was shipped earlier this week! If you missed it, you'll be able to get your hands on it towards the end of February when it pops in the shop. To get in on the Club Canvo for April (this one has a special surprise! ), subscribe by the last day of February. We also announced on the Live that we will be teaching and exhibiting at the Pinners Conference in Atlanta on April 12 and 13! We hope you'll join us! Save 10% off your ticket with the code POOLER. More info here.